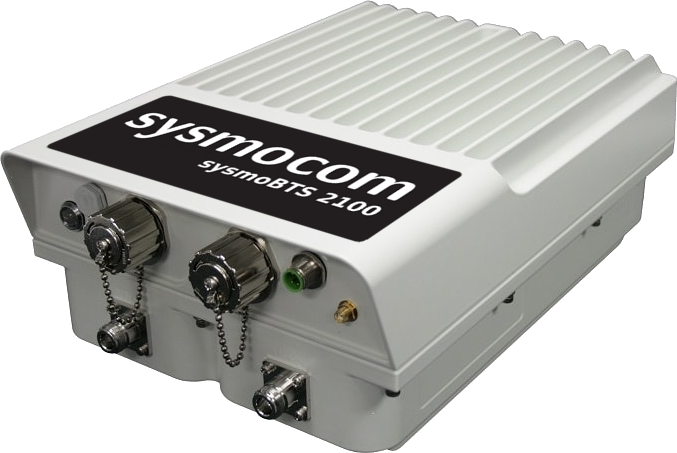 The sysmocom main products as described here are generally not available via the Web Shop. Those products are typically sold as part of a project business, and the detailed configuration, options, support, customization differ from project to project. 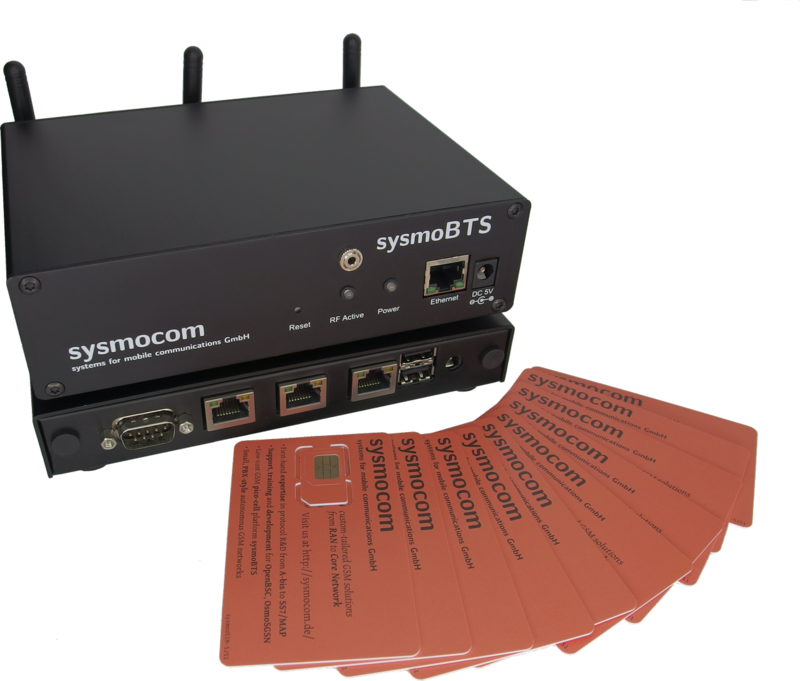 For inquiries related to those products, please contact sales@sysmocom.de with a detailed description of your project, requirements, etc. 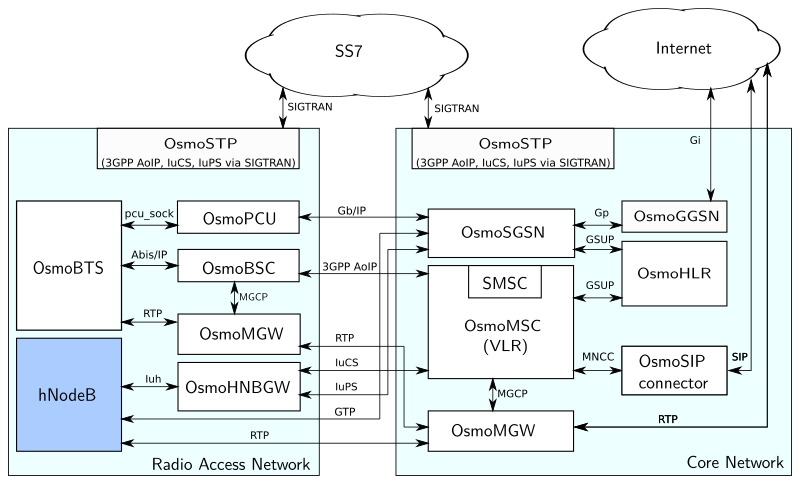 These components give you the possibility to design your own mobile network based on the choice of your hardware to meet the subscriber, throughput and reliability requirements you need. We are able to support you with software adaption and integration. You will be surprised by our cost model, as most of our code is FOSS: you pay integration and support but no licenses upon subscriber numbers or network throughput. As it's sometimes difficult to put our products in just a single category, we also offer a complete list of all products on one page in alphabetical order.